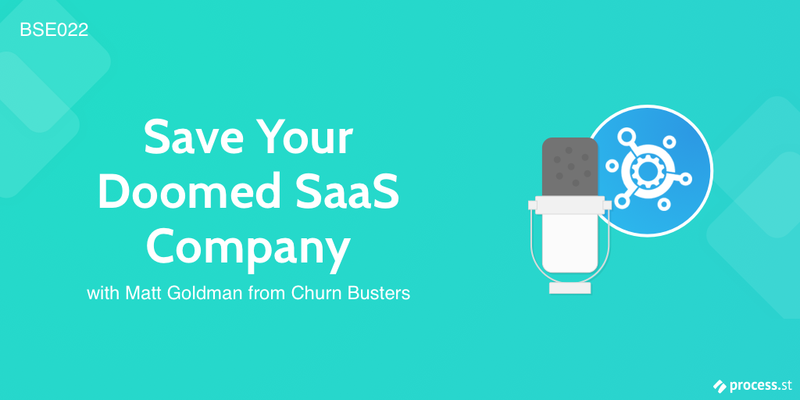 In this episode of Business Systems Explored, we talk to Matt Goldman: Churn Buster CEO and co-host of Rocketship.fm. But today we’ve had the pleasure of talking to someone who works entirely with churn and reducing its effects for tons of major SaaS companies. Churn is the rate that customers cancel their subscriptions to your software. It can happen either because your product isn’t giving them enough value, or it can happen because of a failed payment method. Matt built Churn Buster to fight this particular type of revenue loss, and today he’s here to tell us all the secrets he’s learned along the way. What is churn, and why is it important? Can you reduce churn by adding friction to the cancellation process?